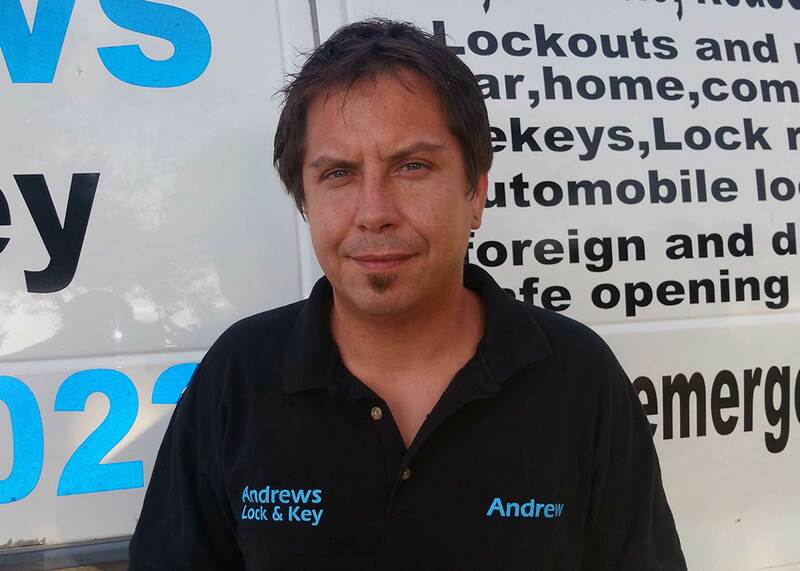 Andrews Lock & Key a Phoenix LocksmithAndrew McColley is the owner of Andrews Lock and Key and would like to welcome you to the companies website. Here at Andrews Lock and Key we are able to handle all of your valley locksmith needs. We pride our selves on our professionalism and attention to detail. 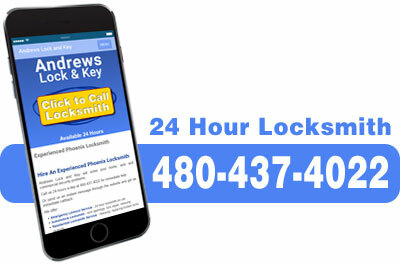 Feel free to look around and contact us with any and all of your locksmith needs.